When it comes to professional, reliable and honest removals in Camden, no one quite does it as we do. Not only do we understand the busy city streets, from the high street to the office district, we also understand the layout and timings of activity in the area, so there's never a delay when choosing FMV for your removal requirements. For a reliable man and van in Camden, we pride ourselves on getting to the location on time, with a friendly demeanour and ready to undertake your removal, transportation and delivery services to the best of our abilities. Our service providers are made up of some of the most highly trained individuals, eager to provide their skills and services to you so that you don't have to do any of the hard work. From single item removals in and around the busy town centre, multi-drop deliveries to arrive at a specific set of destinations on time and securely, to contractual work, urgent next day deliveries and even relocations involving offices, properties and everything in between, we make sure that you can sit back and relax in the knowledge that your goods are being transported safely, securely and in a professional manner. 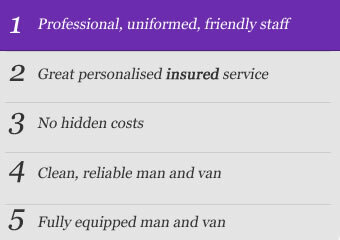 For a full list of our services, please visit us at http://finestmanvan.co.uk/services and get in touch with us today for a quote. So why choose FMV for your removal needs in and around Camden? Well, we guarantee to provide a superior quality service that goes well above and beyond your expectations. You don't need to worry about paying an extortionate fee for our services either, as we remain fairly priced and competitive within the industry. We have spent years building our reliable reputation, with careful attentiveness, honesty and a willingness to help. Don't just take our word for it; check out our customer reviews to get a better picture of just how far we go to help. I shall be recommending you to anyone I know who is moving. Thank you so much. Exceptional service. Careful, efficient, professional, friendly. Have used their services twice. Highly recommended. Just wanted to pass on my thanks for the move - the team were amazing. Really friendly and helpful! Your guys were really efficient - very quick and careful with my stuff - everything arrived in one piece. Thanks for providing such a good service. Amazing service. Friendly, helpful and genuinely a really nice guy. I couldn't have wished for more. Great business. I just wanted to say thank you for the good service on Sunday. 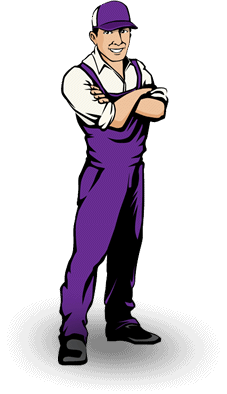 The young guy was very helpful and efficient and i would definitely recommend your service to other people.